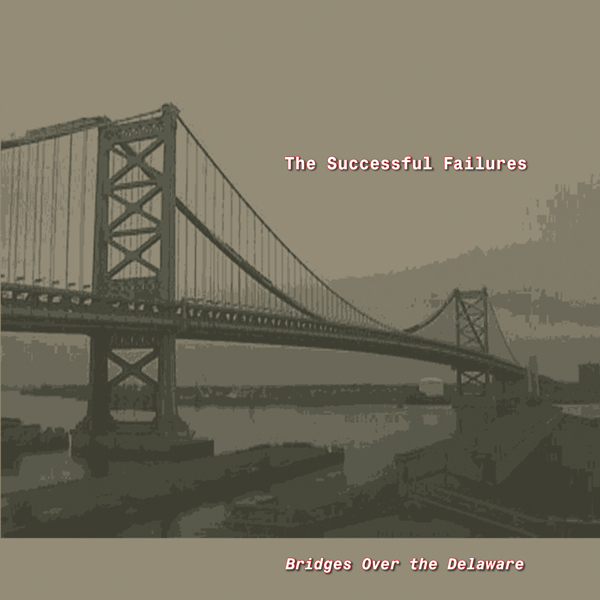 The Successful Failures will release a 5 song EP/Advanced single on September 4, 2007 which features the new song, “Bridges Over the Delaware”, from the upcoming full length CD titled “Ripe for the Burning”. In addition, the EP also includes two excluive studio tracks including the superjangly “The Girl Who Never Smiled” and live versions of “Sewer Water” and “God Knows”. Hit our Merch page to pre-order the EP now! This entry is filed under News and tagged News.